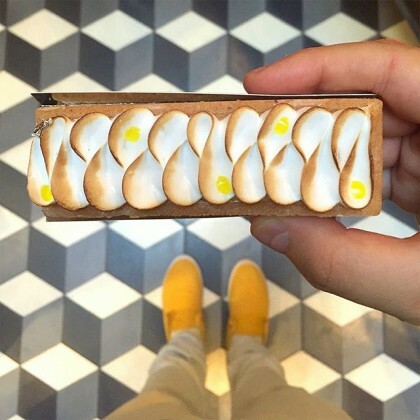 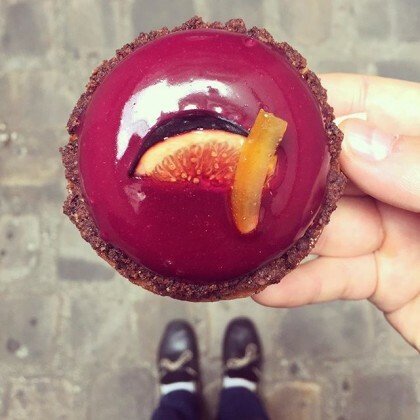 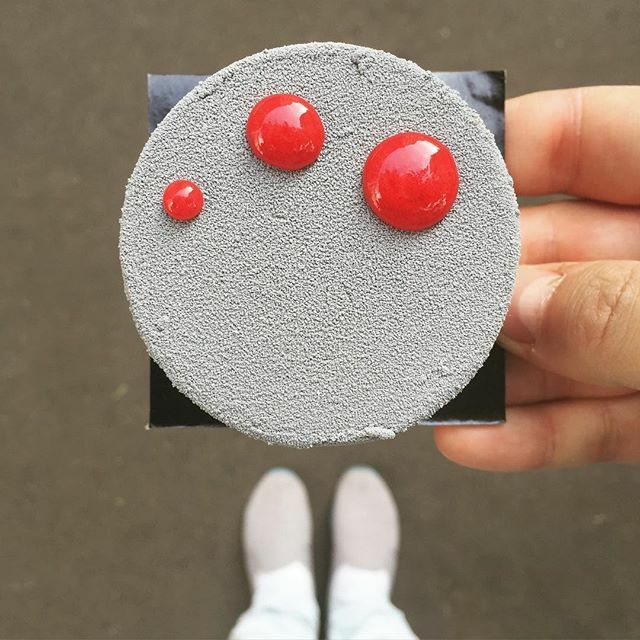 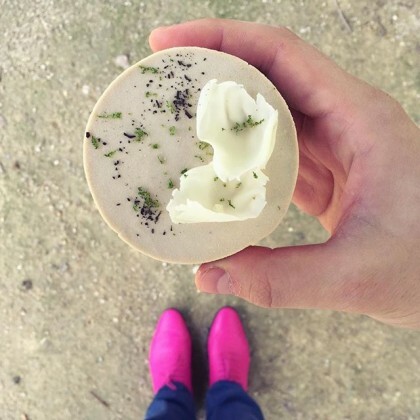 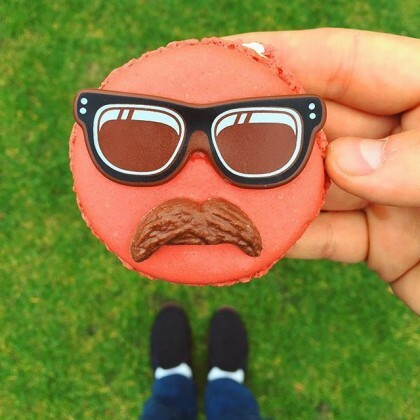 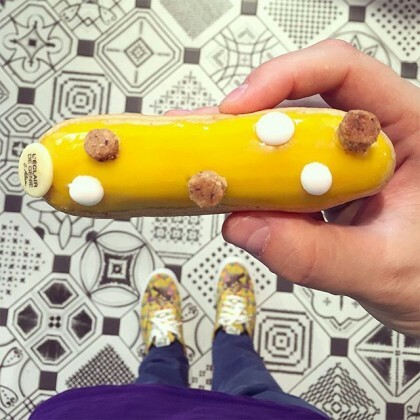 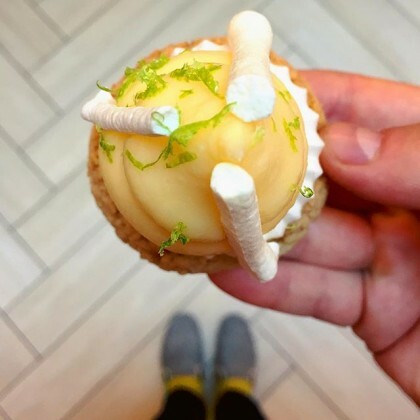 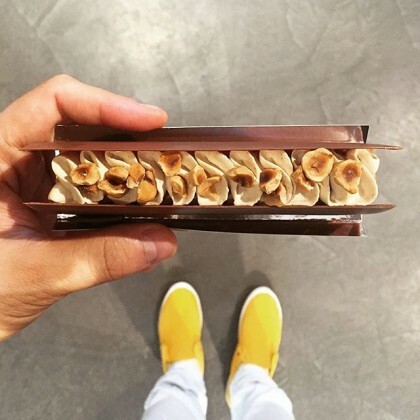 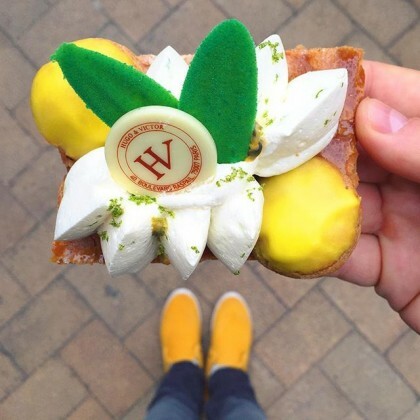 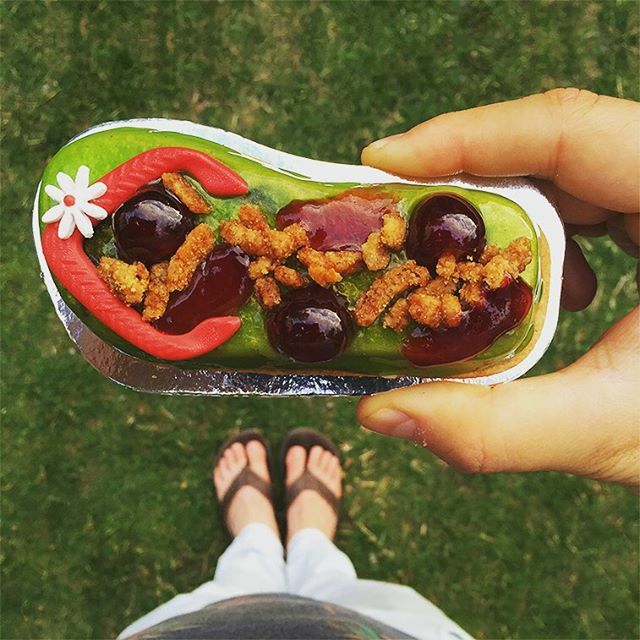 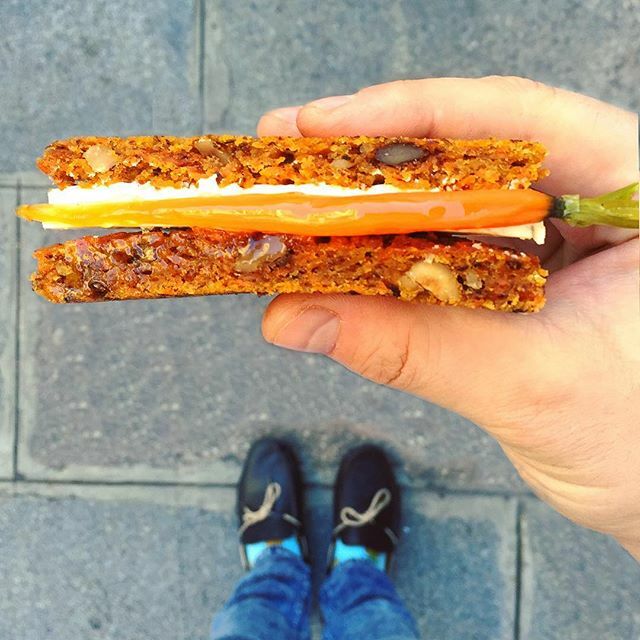 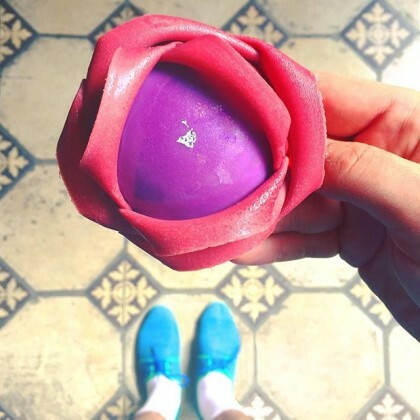 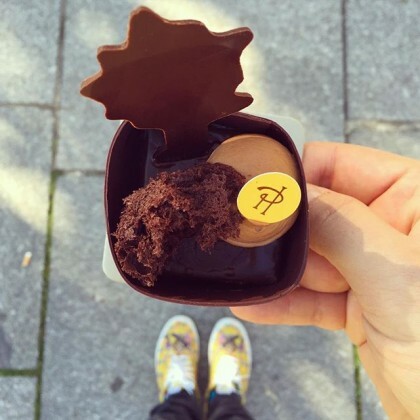 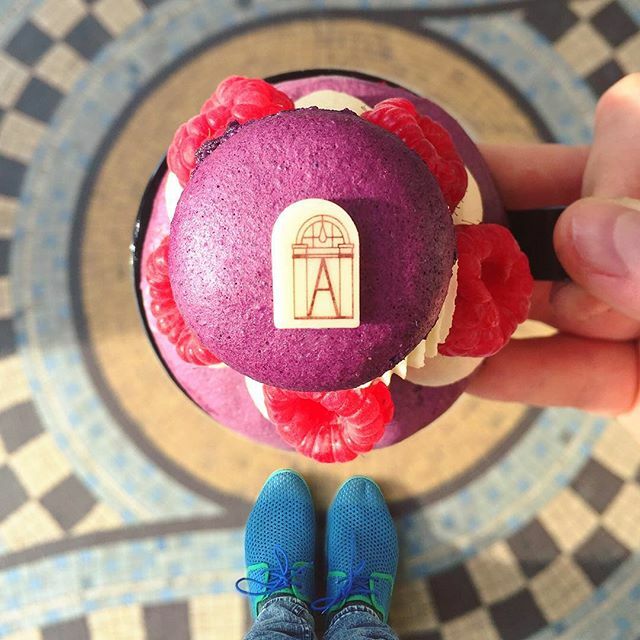 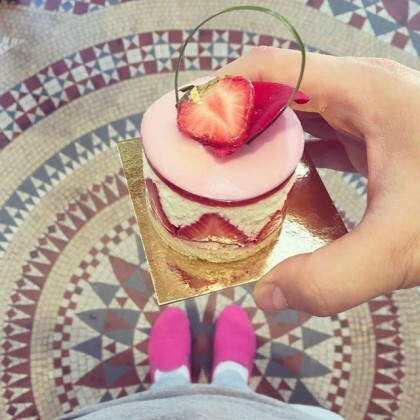 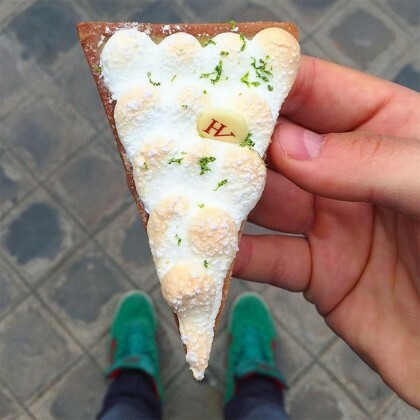 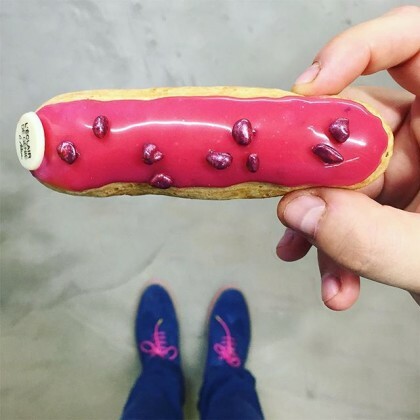 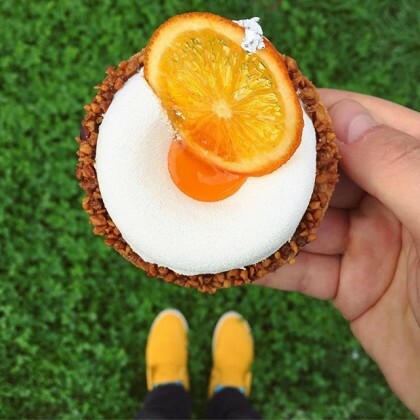 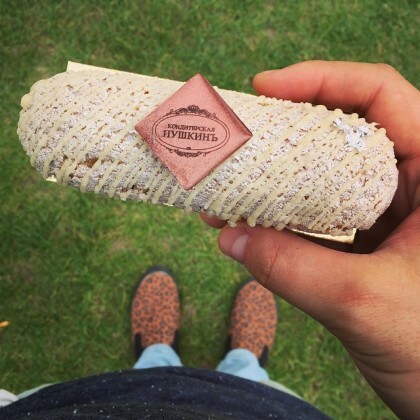 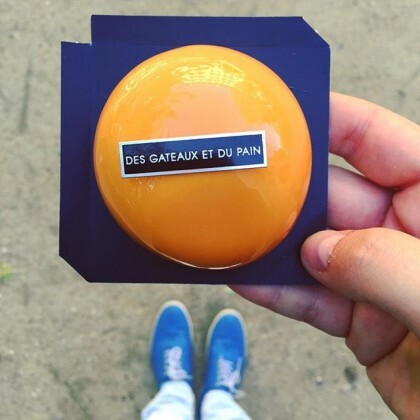 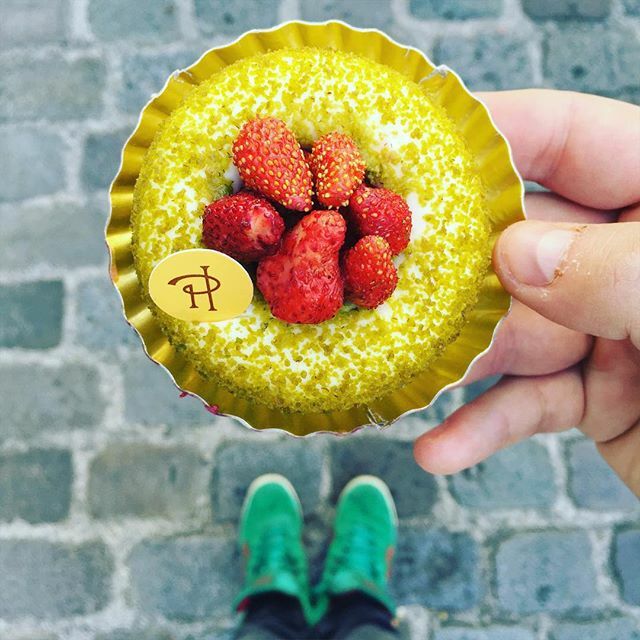 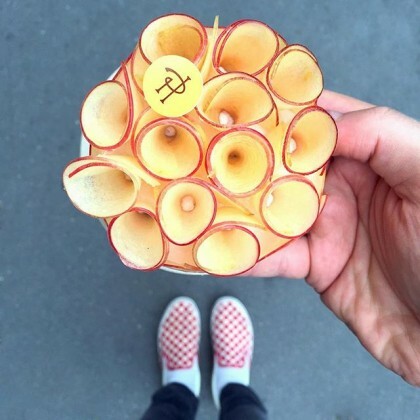 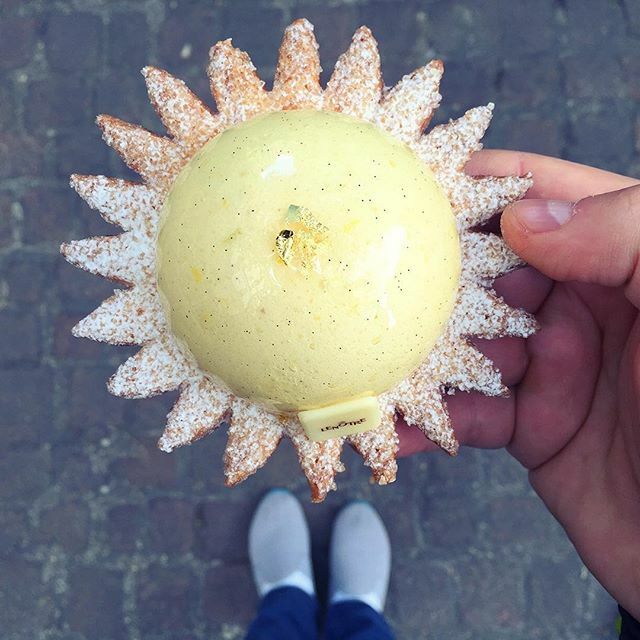 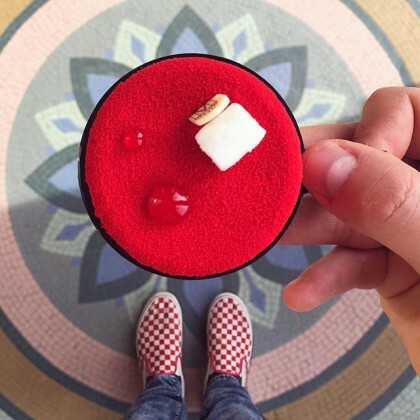 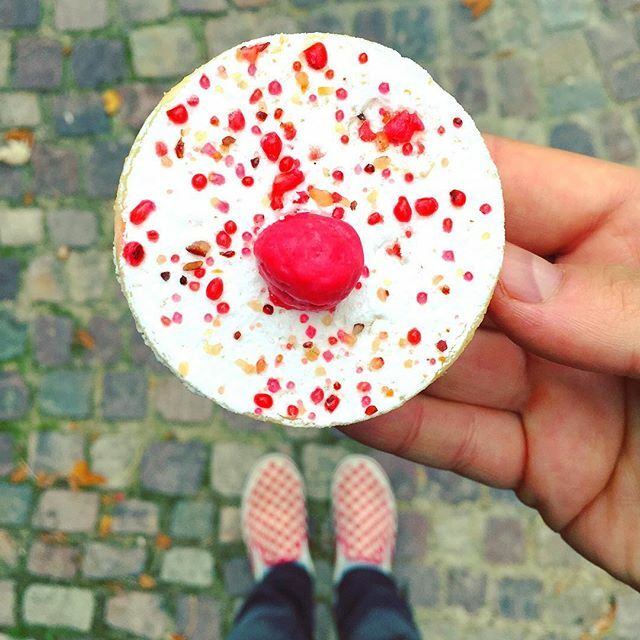 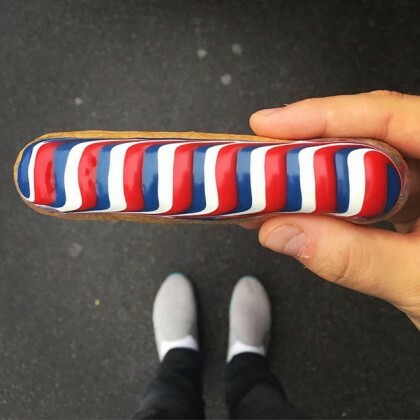 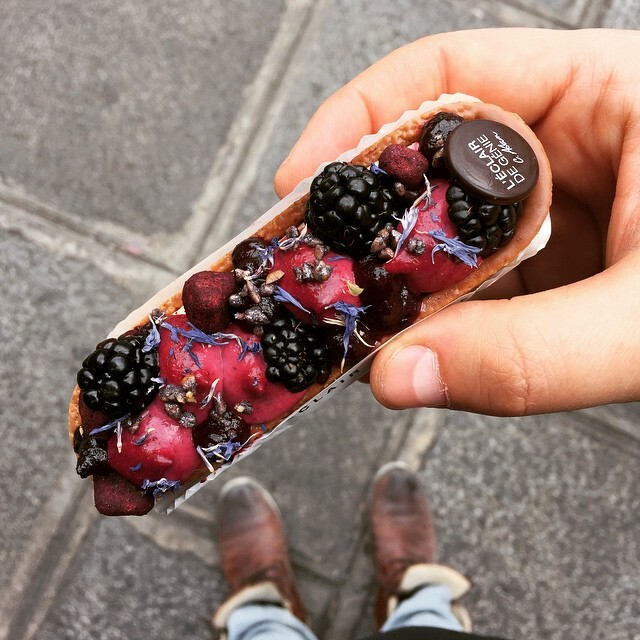 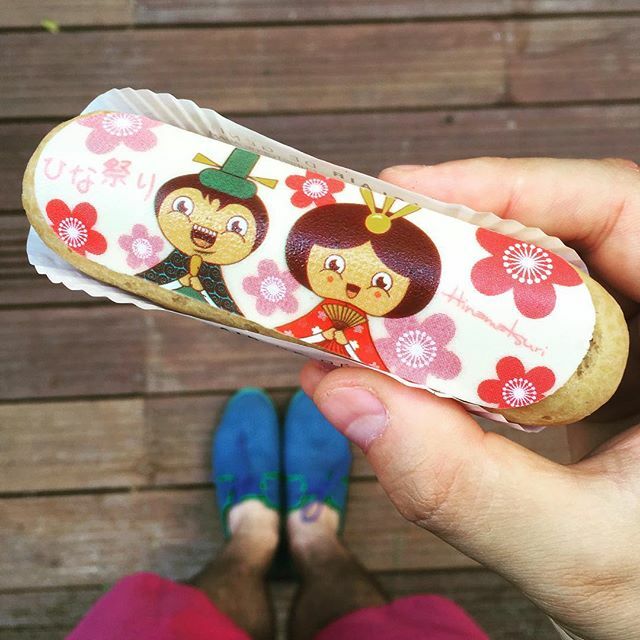 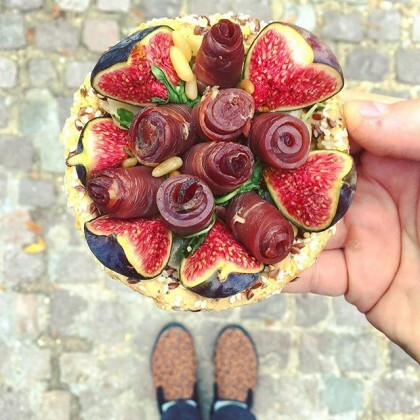 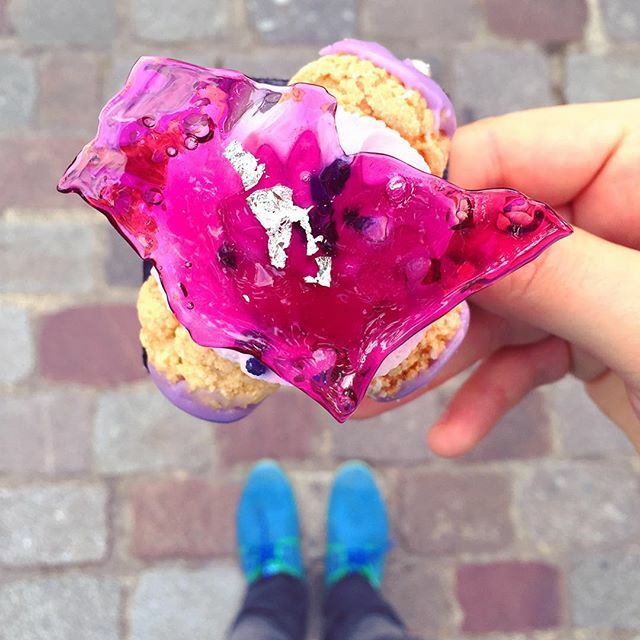 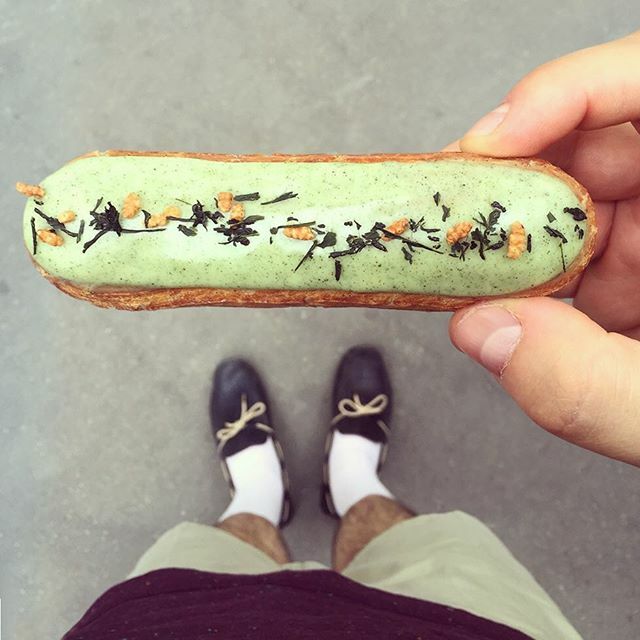 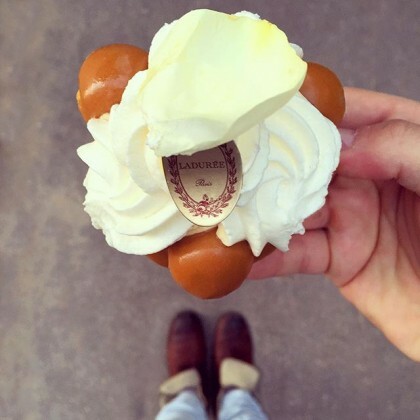 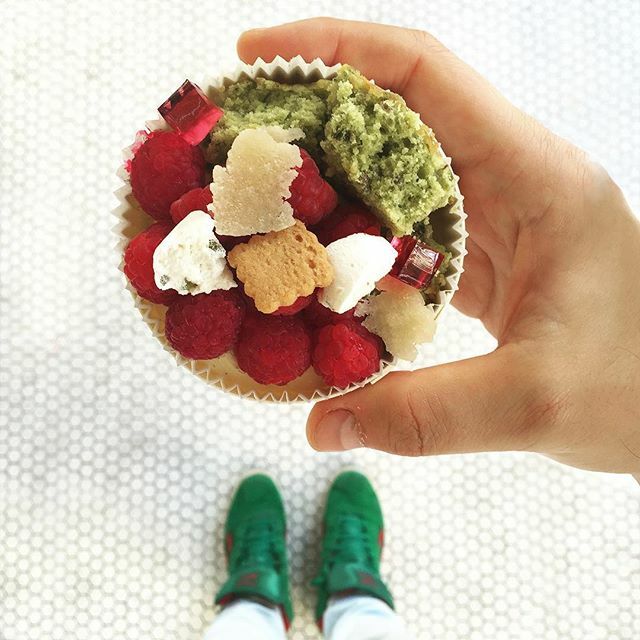 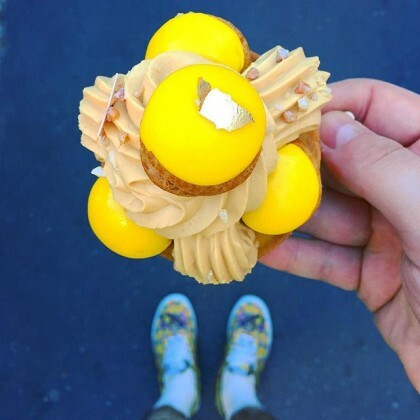 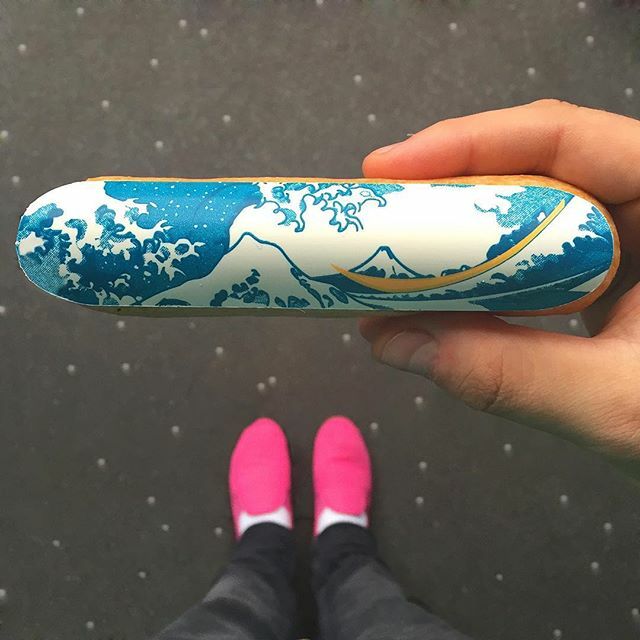 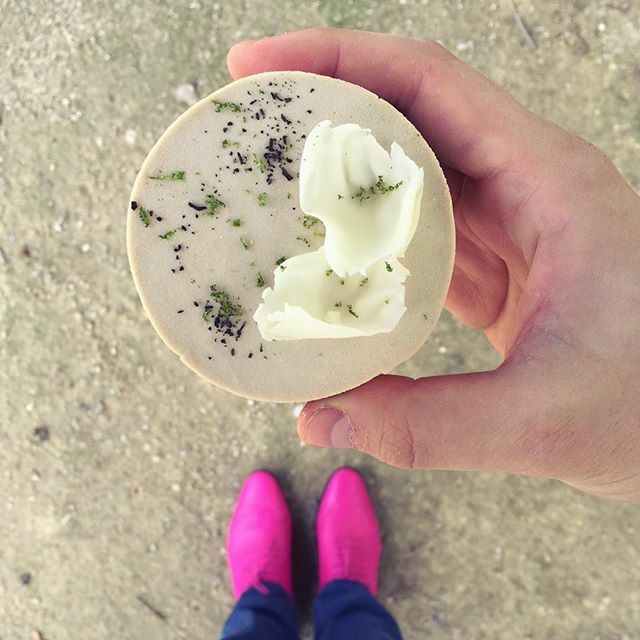 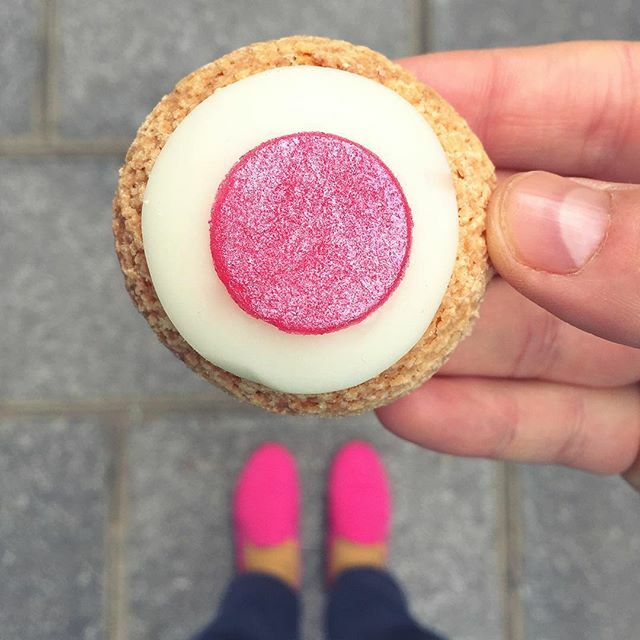 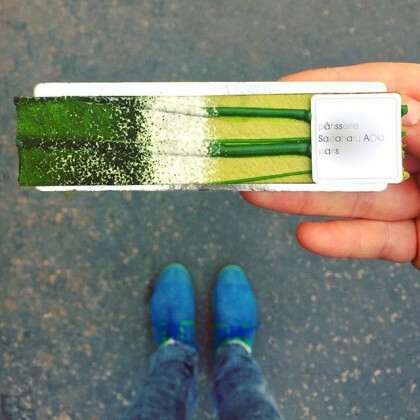 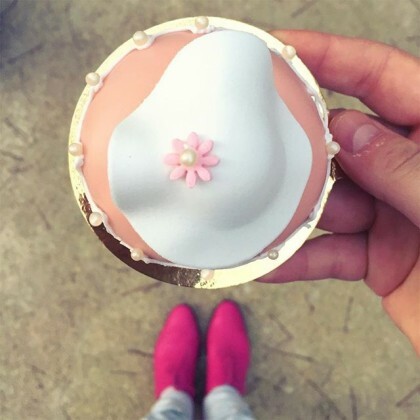 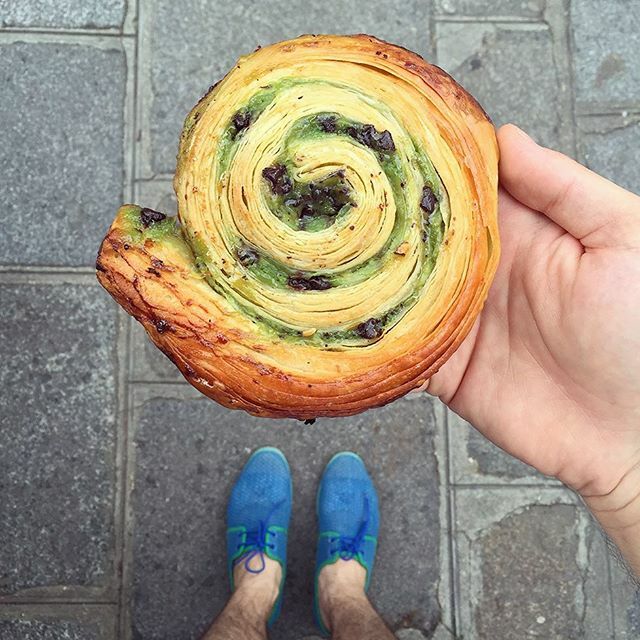 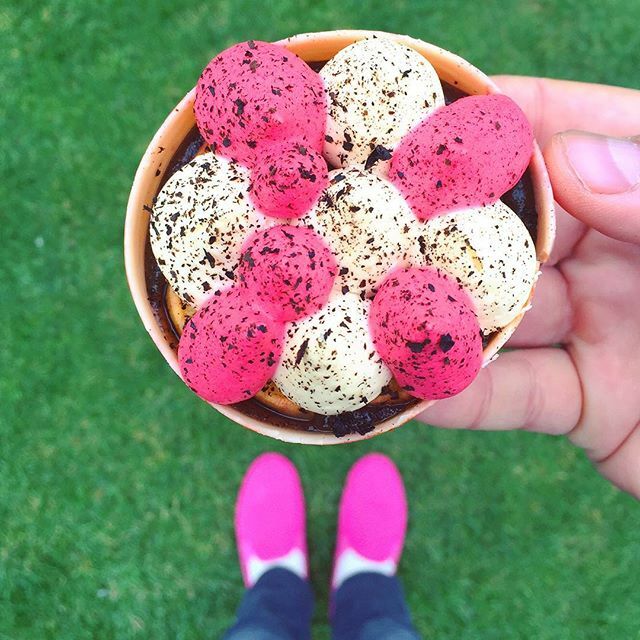 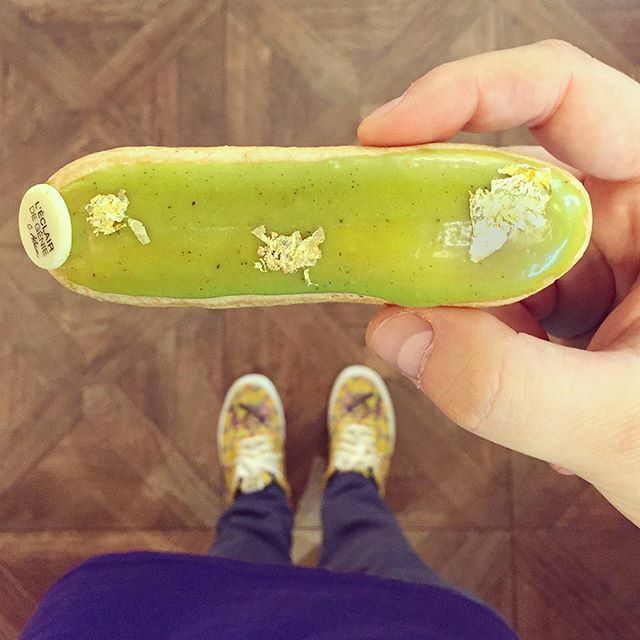 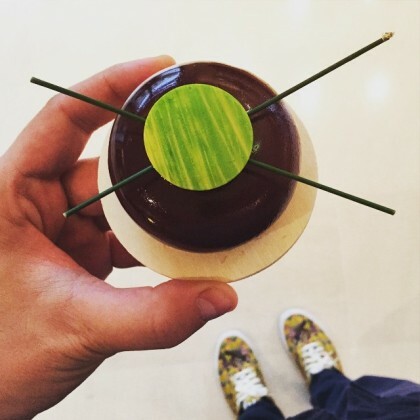 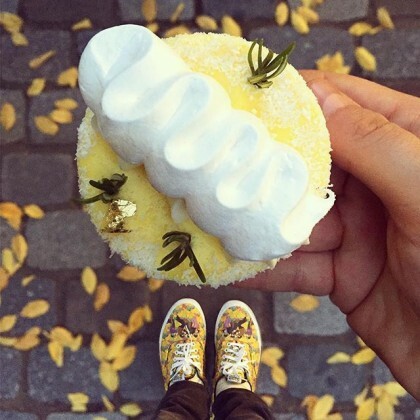 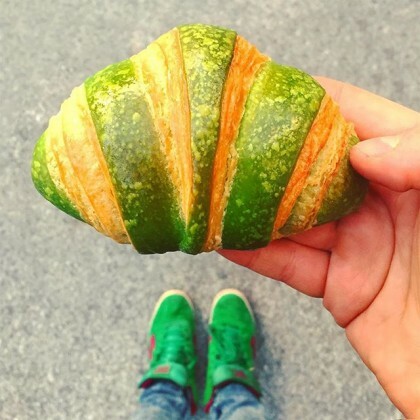 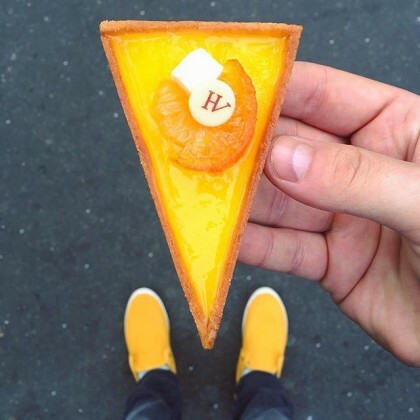 Assort your pair of shoes with Paris’ best desserts and you’ll get chef pâtissier Tal Spiegel’s brilliant Instagram food selfies : Desserted in Paris. 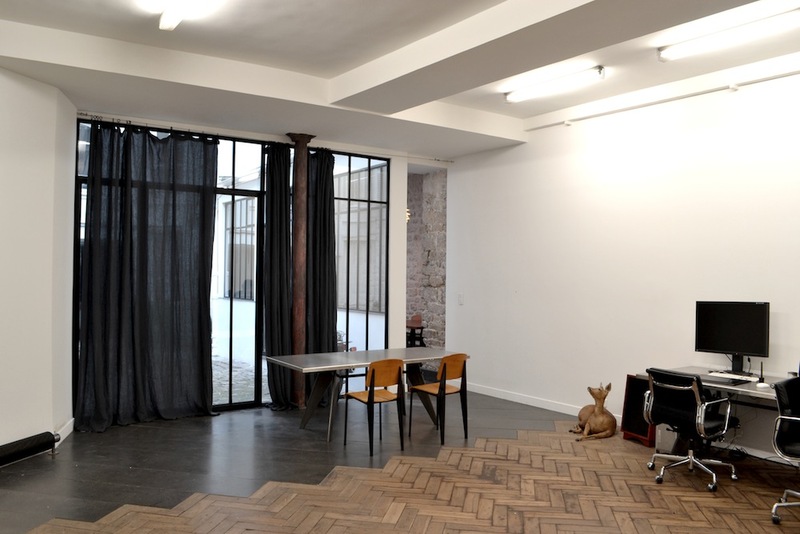 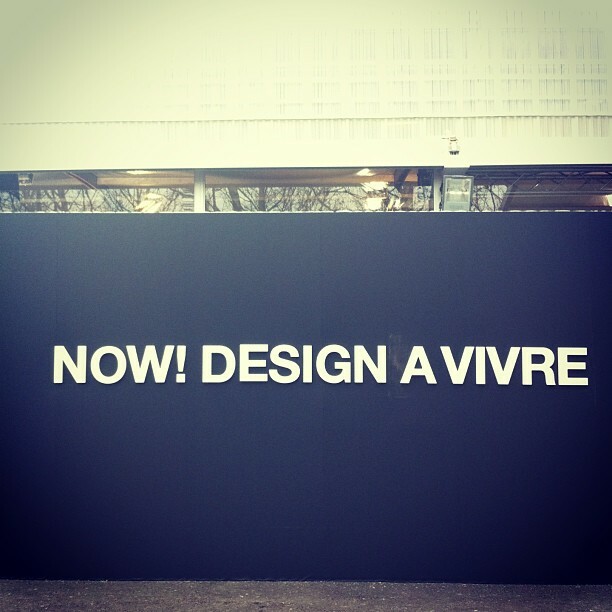 It’s been 9 months since Desserted In Paris was born, not having any clue about how it will evolve into this amazing thing that people wait for on daily bases. 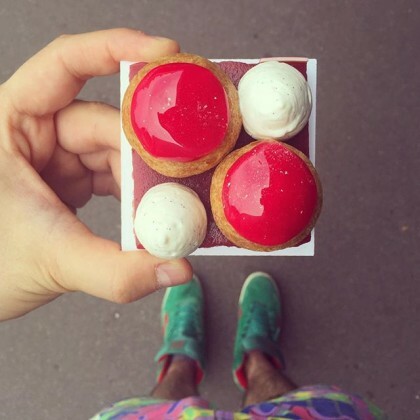 to be honest, I love reading the comments on Instagram everyday, discovering something new, like how this two friends decided to go the same afternoon to the patisserie I visited just cause they saw it on my profile, or how a guy dedicates a photo to the girl he likes (and calls her “my little macaron”), or how 3 friend decided to go to Paris for a holiday following my pastry routs, and in general see the photos I upload make people happy by forwarding, tagging friends and sharing on they’re page. 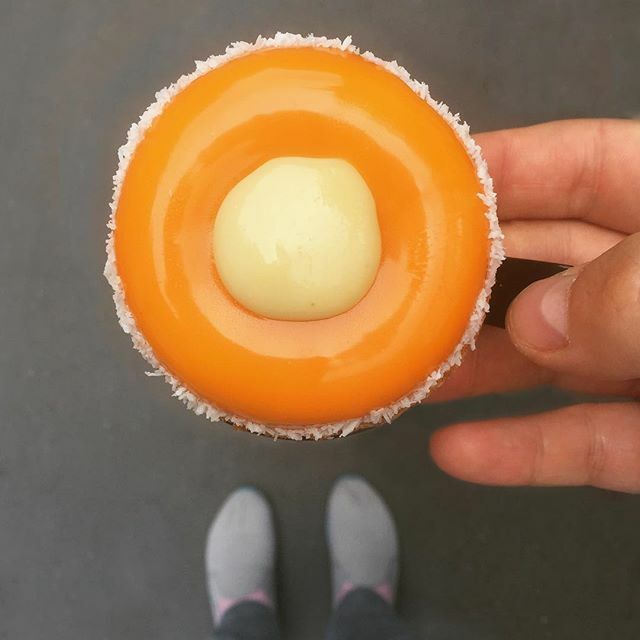 Most of all knowing I make around 40,000 people smile everyday even if it’s for a second, makes it all worth the effort and birth of Desserted in Paris. So Keep spreading the love (for sweets) and most importantly, eat dessert first. 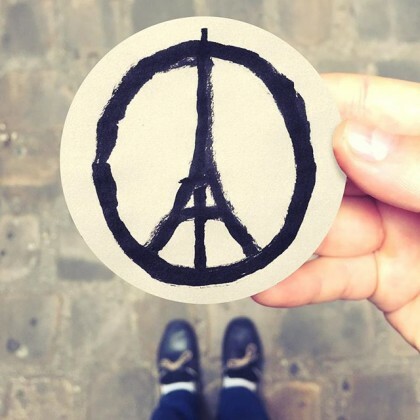 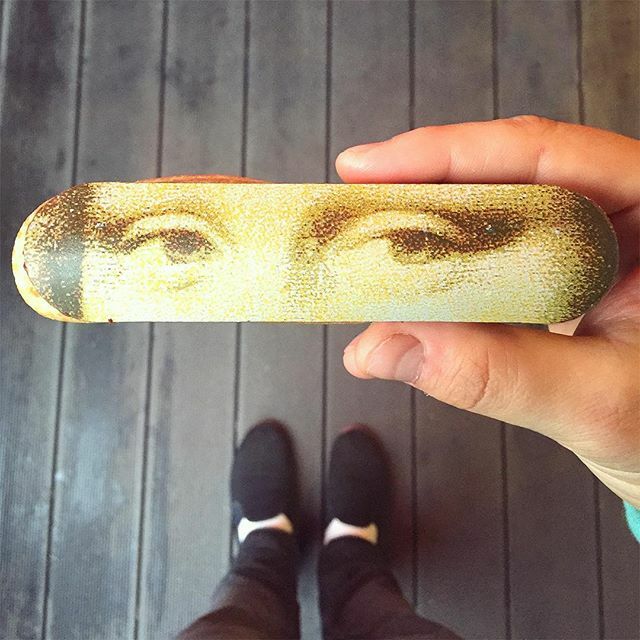 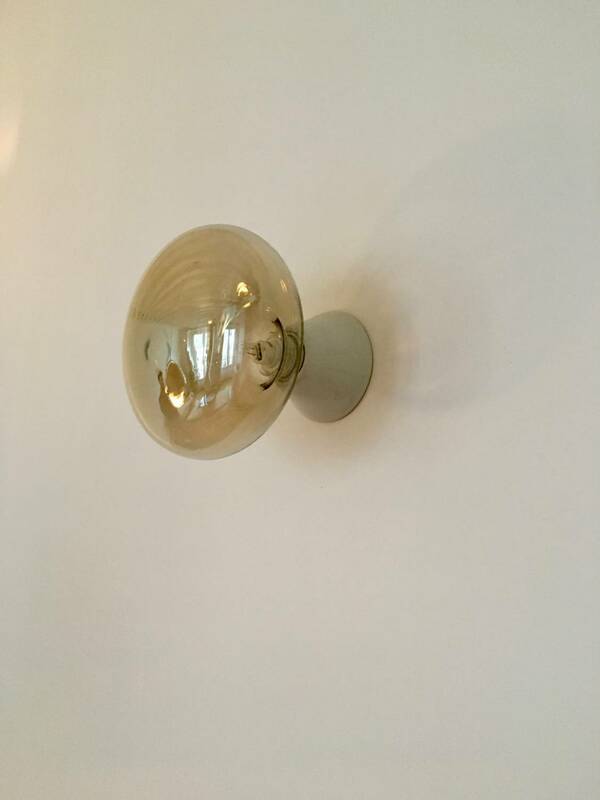 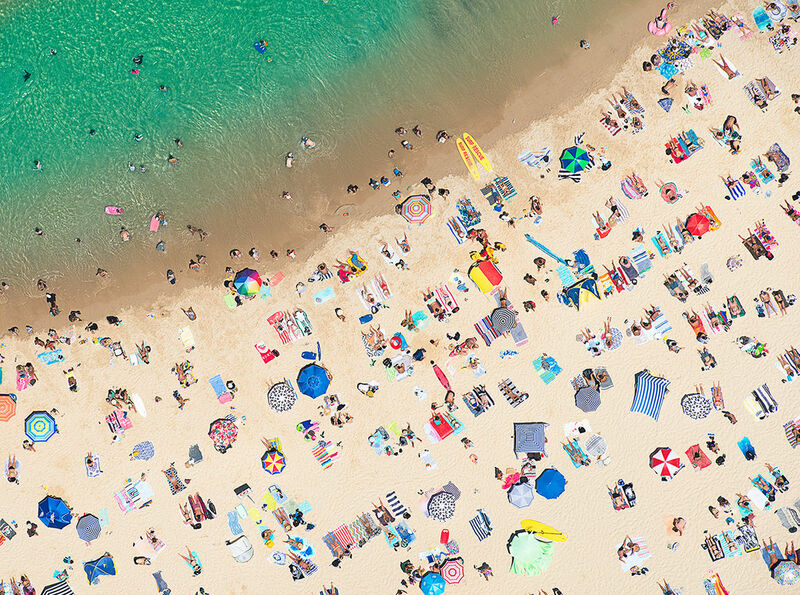 — Tal Spiegel, December 14, 2015. 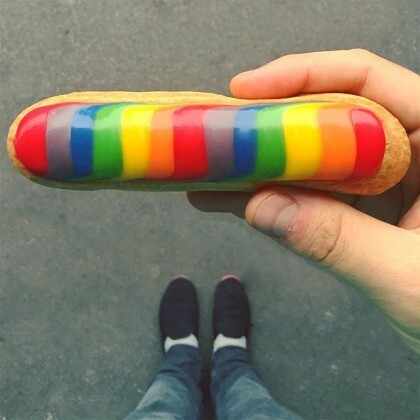 They all look so good and beautiful !